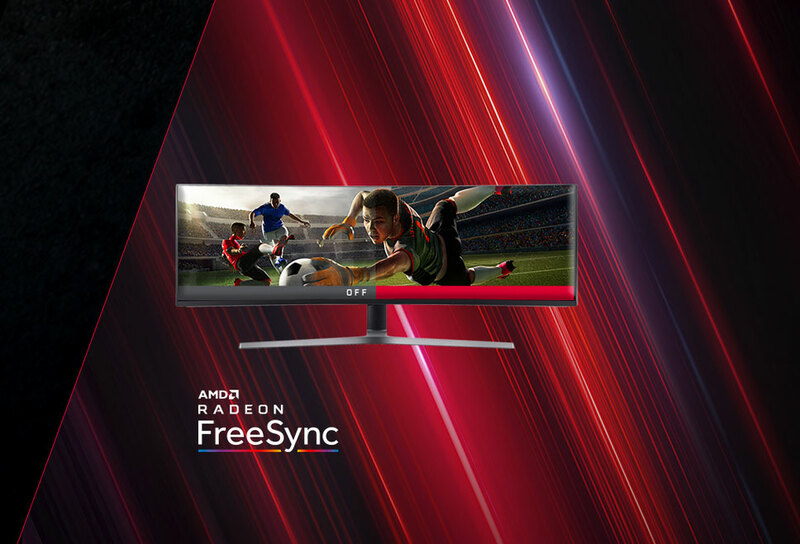 Get 3 games FREE with a Select AMD Radeon™ RX 590 video card. Fend off marauders, survive an apocalypse or teach demons a lesson with AMD Radeon™ RX Vega, RX 590, RX 580 or RX 570 graphics. Take to the streets of Washington D.C. as the world struggles to recover from a deadly virus outbreak in Tom Clancy's The Division® 2 or take a trip back to the terrifying streets of Racoon City in the all-new remake of horror-classic Resident Evil™ 2. Play as Dante, Nero or the mysterious V in Devil May Cry™ 5. Hack and slash your way through the series' craziest game yet. Get the ultimate gaming experience and performance, only with Radeon™ RX graphics. Raise the game with Radeon™. Extreme 1080p gaming and beyond. Higher clock speeds.1 Cutting-edge 12nm technology. 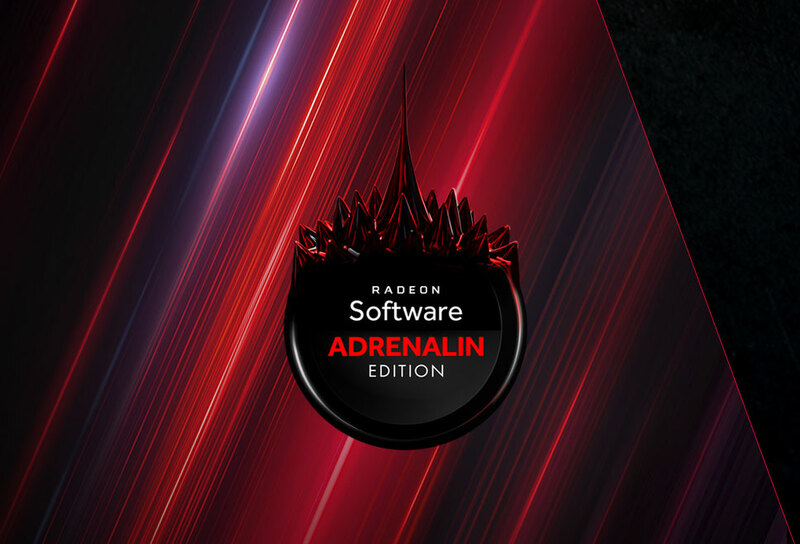 Radeon™ Software features designed for gamers. Get it all with the Radeon™ RX 590 graphics card. Make breath-taking visuals, unwavering performance and surgical levels of detail your new standard thanks to advanced GPU multi-threading, optimized for the latest DirectX®12 and Vulkan® titles.2 AMD Radeon™ RX graphics bring you the ultimate gaming experience and performance, whether you're playing the latest esports, VR or AAA titles. The Radeon™ RX 590 delivers 1080p gaming and beyond with outstanding performance in the latest esports, AAA, and VR games. 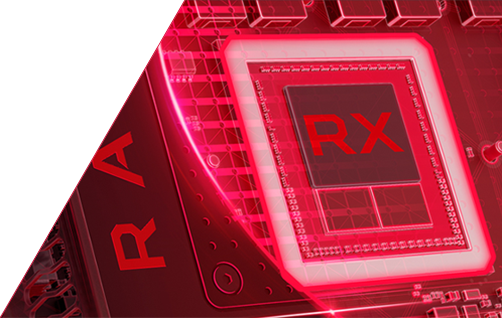 Get higher clock speeds,1 cutting-edge 12nm technology, smooth gameplay and the "most stable driver in the industry", according to QA Consultants' report, commissioned by AMD.3 Get it all with the Radeon™ RX 590 graphics card. Tom Clancy's The Division® 2 is rated ESRB "M" for Mature, Resident Evil™ 2 is rated ESRB "M" for Mature, PEGI 18. Devil May Cry™ 5 is Rated ESRB "M" for Mature, PEGI 18. May contain content inappropriate for children. Please consult with ESRB.org, PEGI.info, or your regional game ratings organization. © 2018 Ubisoft Entertainment. All Rights Reserved. Tom Clancy's, The Division logo, the Soldier Icon, Snowdrop, Ubisoft, and the Ubisoft logo are registered or unregistered trademarks of Ubisoft Entertainment in the US and/or other countries. Resident Evil™ 2 and Devil May Cry™ 5 images and logos © Capcom Co, Ltd. All rights reserved. ©2018 Advanced Micro Devices, Inc. All rights reserved. AMD, the AMD Arrow logo, Radeon, FreeSync, and combinations thereof are trademarks of Advanced Micro Devices, Inc. DirectX is a registered trademark of Microsoft Corporation in the US and other jurisdictions. Vulkan and the Vulkan logo are trademarks of the Khronos Group Inc. Other product names used in this publication are for identification purposes only and may be trademarks of their respective companies. "Vega" is a codename for AMD architecture and is not a product name. Offers expire 4/6/2019 at 11:59 P.M. PT.